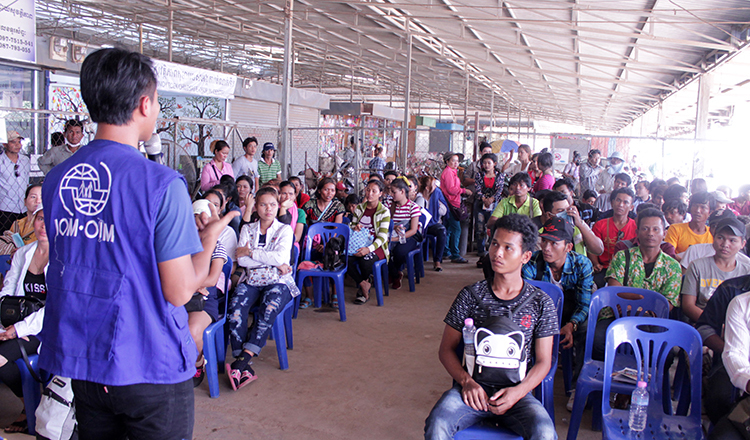 Anti-human trafficking and juvenile protection police in Banteay Meanchey province on Saturday arrested a man accused of brokering illegal migration into Thailand for Cambodian labourers. 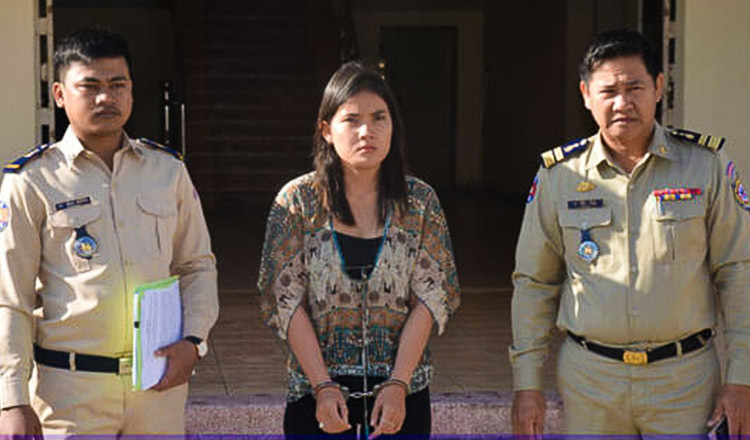 Somnok, an anti-human trafficking police officer based in Poipet town, identified the suspect as Eat On, 43, who is accused of sneaking migrants across the border near the Poipet International Border Checkpoint. 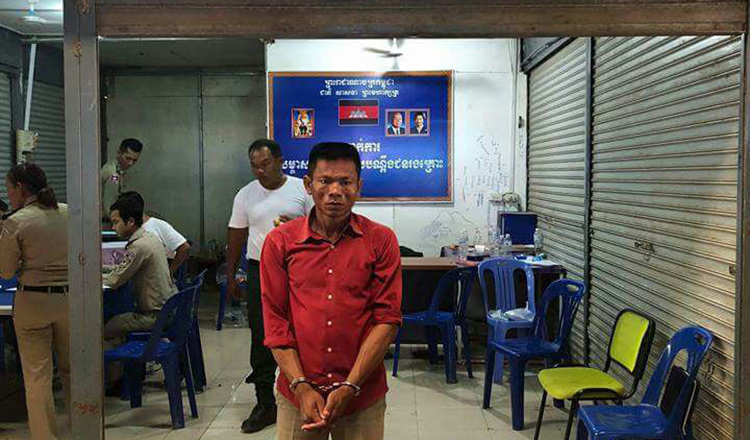 “He was arrested and then sent to the provincial police office,” Mr Somnok said. 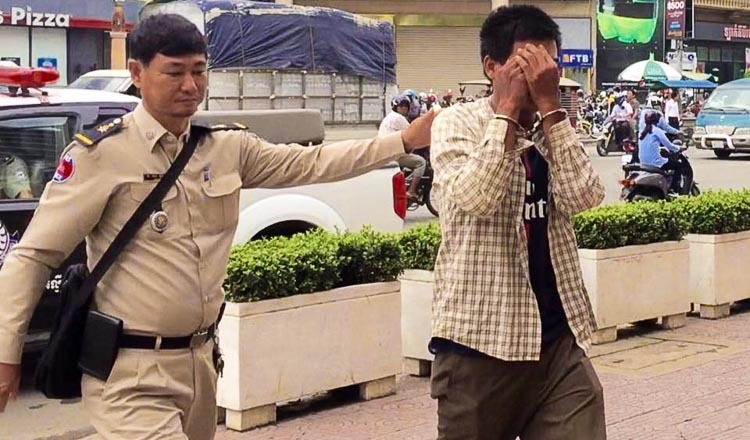 A provincial police report said that two victims filed a complaint to the anti-human trafficking office in Poipet town accusing Mr On of taking money from them with the promise of finding them jobs in Thailand. But after receiving the money, the suspect brought them into Thailand and abandoned them, the complaint said. Lay Kim Luon, chief of the anti-human trafficking bureau with the provincial police, said his officers are still questioning the suspect before his first court appearance. 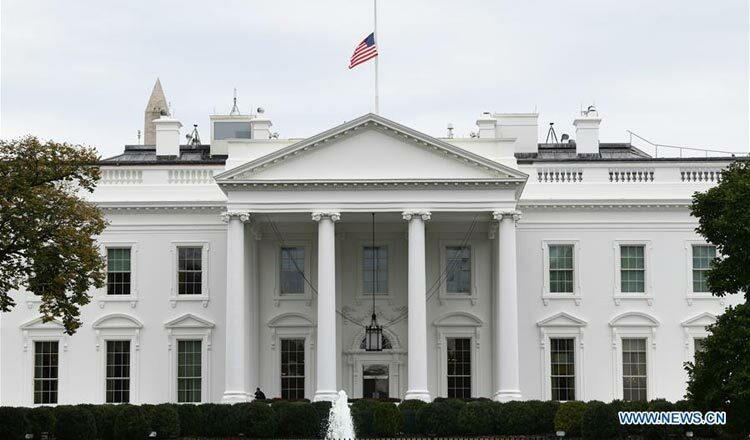 “We are questioning him and speaking with our superiors about the next step of sending him to court,” he said. 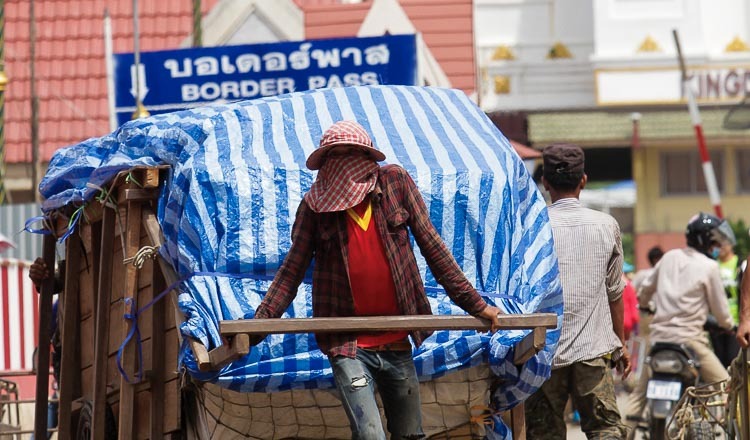 According to an annual report from the Foreign Affairs Ministry, between 1,000 and 12,000 Cambodian workers were deported each week from Thailand via the Poipet International Border Checkpoint last year after Thai authorities arrested them for working illegally in Thailand. Last week, the National Committee for Anti-Human Trafficking signed a memorandum of understanding with the Chhean Chhay Foundation Association in Banteay Meanchey province to collaborate on the prevention of human trafficking. Labour Minister Ith Samheng is also currently working with his Thai counterpart to issue legal papers for about 340,000 illegal migrant labourers in Thailand who have been granted a reprieve from deportation.